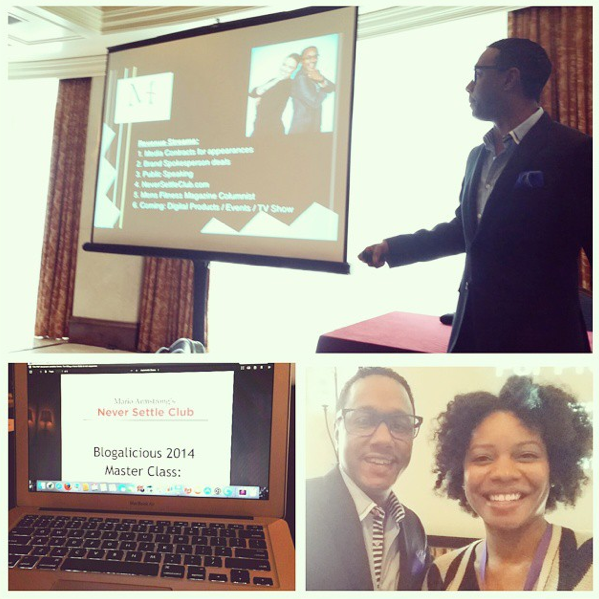 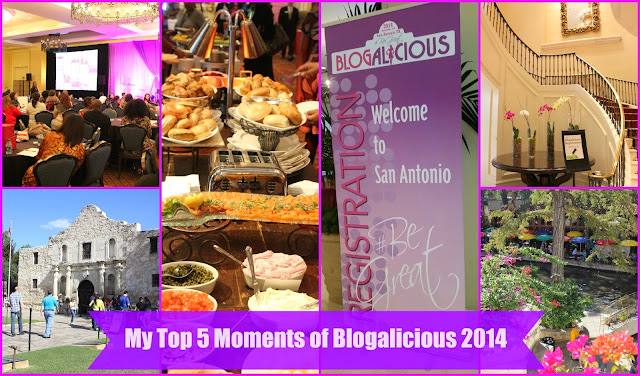 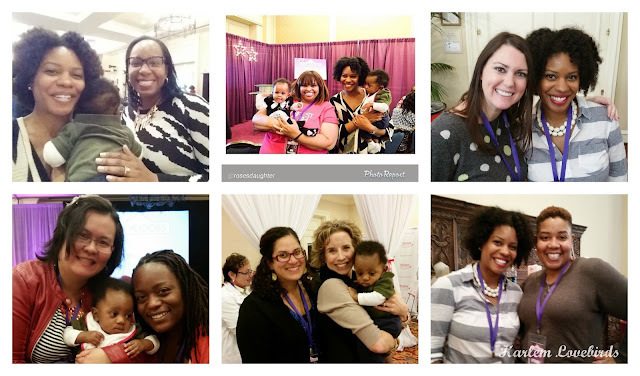 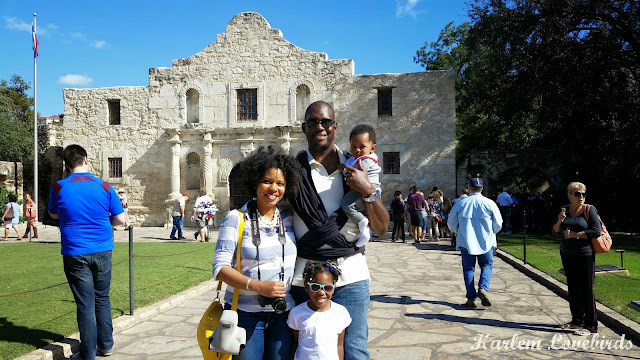 4) Connecting with bloggers IRL - like I always say, Blogalicious feels like a family reunion to me! 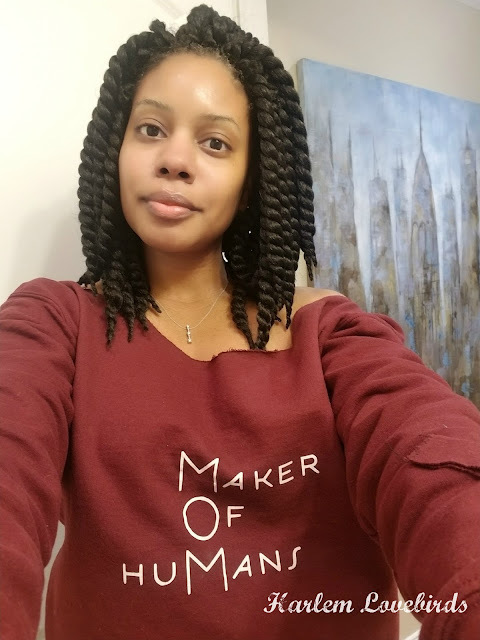 Now I'm off for a bit of reality including continued unpacking from our move to New Hampshire and getting ready to head up to Vermont this weekend with my sisters for our business retreat, but I promise to have my detailed recap up soon! 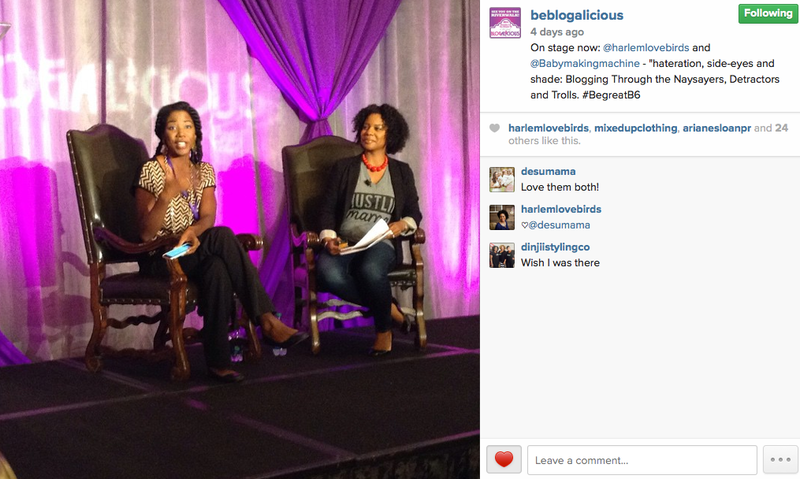 If you just can't wait to hear more about Blogalicious 2014 check out the #BeGreatB6 hashtag across social media!